2. Q: How many pcs of underwear can you produce per month9 A: We can produce 200000 pcs per month. 4. Q: Can you supply a sample to me9 A: Yes,we can supply a sample to you and the sample fee is refundable when the order confirmed. 5. Q:Where is your factory located9 How can I visit there9 A:Our factory is located in Jiaxing Zhejiang Province, China. 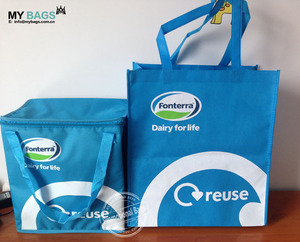 Outer materials option: If cooler bag is giveaways to client then you can get non woven insulated tote cooler bag and polyester cooler bag also burlap jute hessian cooler bag. 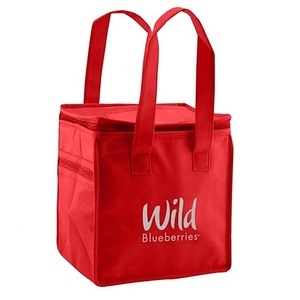 Non woven fabric cooler bag is cheap which is best option for giveaways cooler bag also can use ice cream,yogurt,pizza. 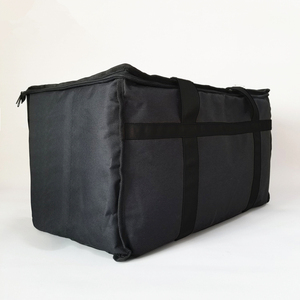 Polyester fabric cooler bag is strong durable washable and waterproof cooler bag which can hold heavy product ie: Juice bottles, Vegetables,Fruits,Wine,Meat etc. *Your inquiry related to our product & price will be replied within 24hours. *Well-trained & experienced staff are to answer all your inquiries in English of course. *Your business relationship with us will be confidential to any third party. 8 YRS Ningbo Feiya Plastic Products Co., Ltd.
is a research and development and production as one of the new R & D-oriented enterprises. Q2:Are you a factory or a trading company9 KINGBALI : We are the professional manufacturer of the thermal materials for over 7 years. Q6:Can I get the customized sample9 KINGBALI : Yes, we can offer different thickness and different thermal conductivity for you. 1 YRS JH-Mech Enterprises Inc. It is designed to provide a preferential heat transfer path between heat-generating components and heat sinks or other cooling devices. If you're quoted a lower price from any of the competition, simply send us the quote and we'll match it. 3: Trusted by tons of brands Major brands from all over the country are now choosing us for their electronic and electrical thermal management needs. 2.Could you tell me what the services you can offer9 &gt;We can meet any demands from our clients, different package, different design, different brand name, different color,etc. 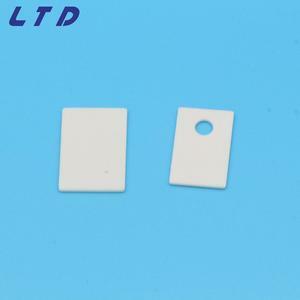 4.Could I buy 1pc sample first and small order9 &gt;Of course, support sample order and small order, especially for new customers under certain condition. 5.How long to make a sample9 &gt;5~7 Days which depends on the samples' 6.How does your factory do regarding quality control9 &gt;Quality is priority. 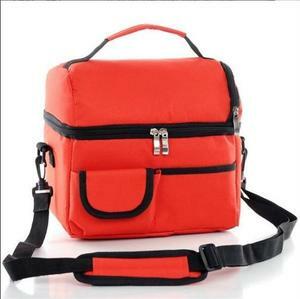 3 YRS Guangzhou Prosperity Enterprise Ltd.
We are a professional manufacturer of OEM all kinds of bags, such as backpacks , cooler bags , shopping bags , cosmetic bags, tool bags , duffle travel bags, diaper bags,waist bag and EVA cases,etc. 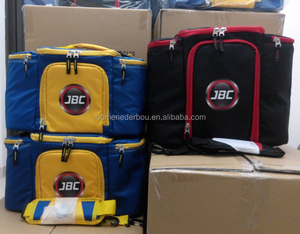 After years of efforts we have become a high quality for producing bags manufacturer with complete and stable management system of quality. 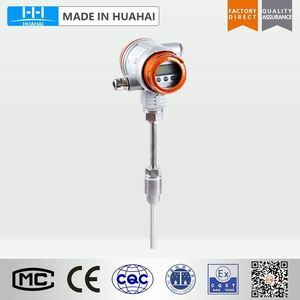 Q1: Are you a factory or trading company9 A: We are a factory, our factory is located in Shenzhen, Guangdong province, welcome to visit our factory. 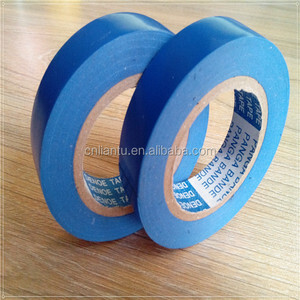 2 YRS Dongguan Yuqi Sports Goods Ltd.
Alibaba.com offers 4,640 strong thermal products. About 1% of these are other heat insulation materials, 1% are cash register paper, and 1% are vacuum flasks & thermoses. A wide variety of strong thermal options are available to you, such as free samples, paid samples. There are 4,640 strong thermal suppliers, mainly located in Asia. The top supplying country is China (Mainland), which supply 100% of strong thermal respectively. Strong thermal products are most popular in North America, Domestic Market, and Southeast Asia. You can ensure product safety by selecting from certified suppliers, including 1,619 with ISO9001, 680 with ISO14001, and 527 with Other certification.